Your memorial to your loved one demands expertise and honest advice. Guaranteed. 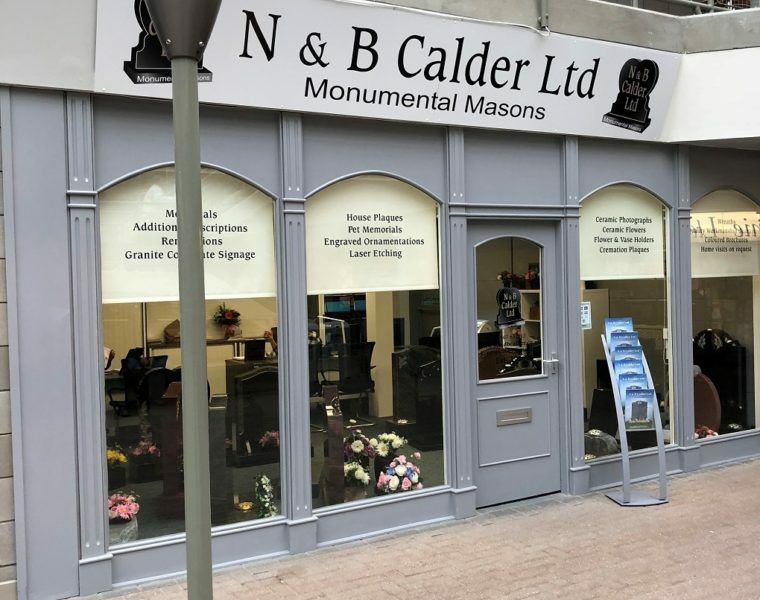 N & B Calder experienced masons that care. 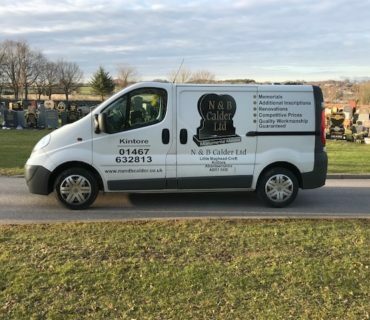 N & B Calder Monumental Masons are an established company in Aberdeenshire. We can make high quality granite memorials to your specific requirements, which can be erected within four weeks. 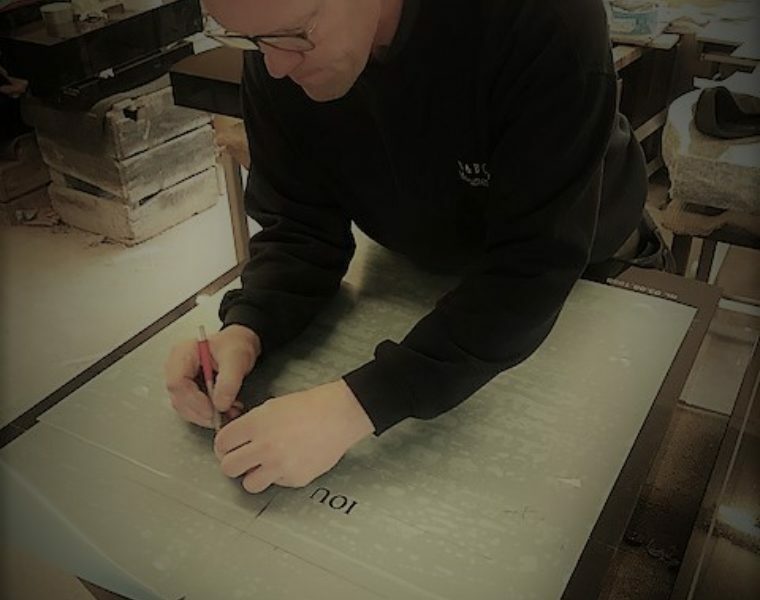 As experienced monumental masons we are able to use our skills and craftsmanship to provide you with the treasured memorial you want for your loved one. The aim of our business is to make the process of buying a memorial as easy and stress free as possible. Please contact us for helpful advice and quality craftsmanship. 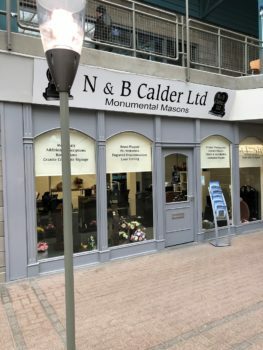 N & B Calder Ltd have been trusted memorial specialists since established in 1975. 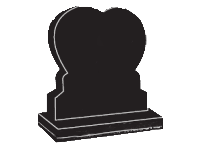 Our headstones can be made to your specific requirements and personalised to mark your loved one's memory. Our experienced consultants are here to help you in every way they can. We understand the importance of creating the perfect memorial for your loved one. We can also offer home visits at a mutually convenient time. Fantastic service and quality. My grandfather's headstone is perfect. Thank you to Sara for taking the time to ensure Mum and I got all the detail. The stone was ordered, manufactured and erected expertly and efficiently. Highly recommend N & B Calder Ltd. Fantastic service. Sara was so helpful on the phone and by e-mail. We requested a bespoke granite headstone for my mum designed to match an existing family stone and it's exactly what we wanted. They also cleaned and repainted 2 other family headstones erected in the 1970s and they now look like new! Can't recommend highly enough! Thanks so much! 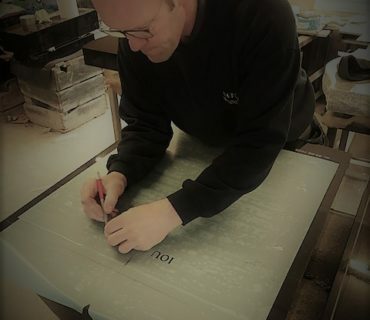 From your initial enquiry to placing an order, through to the production of the memorial we involve you in all stages. This offers you an opportunity to create a personal memorial bespoke for your loved one. N & B Calder was established in 1975.